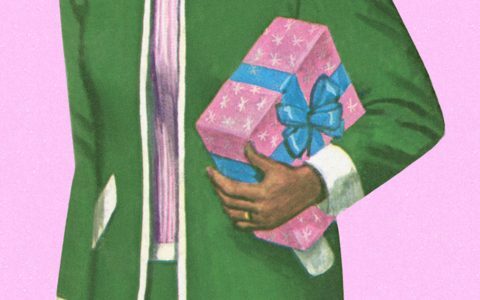 By now, we hope you’ve finished most, if not all, of your holiday shopping. 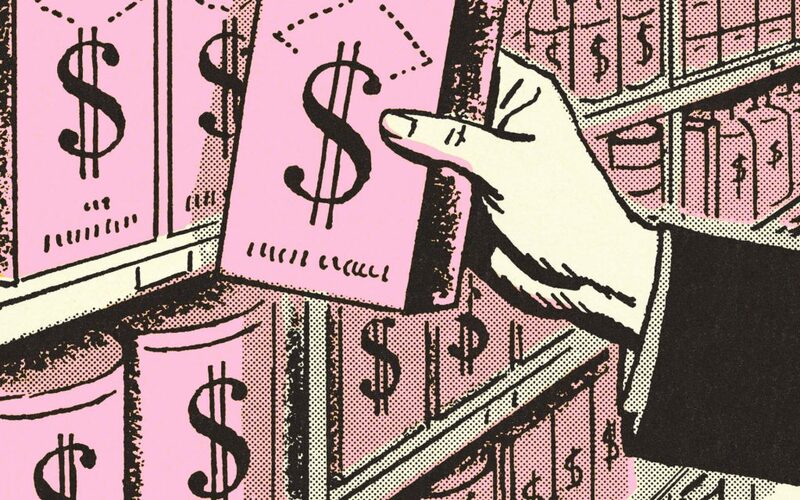 But just because the holiday peak is fast approaching, that doesn’t mean online deals aren’t still raging. 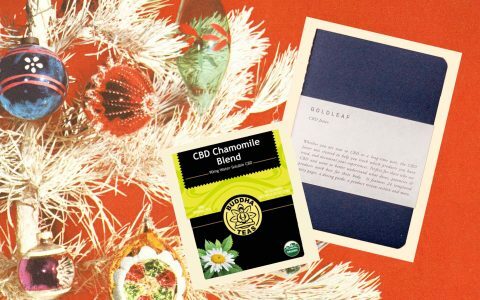 For last-minute gift ideas—or opportunities to treat yourself—dig into some of these last-minute holiday deals online to make sure you and your loved ones stay lifted through 2018 and beyond. If you want a premium quality vaporizer with an unmatchable battery life, then Ghost MV1 Flower/Concentrate Convection Vaporizer is the rig for you. Capable of reaching sublimation temperatures from a standing start in just seconds, this interchangeable flower and concentrate system uses proprietary technology to deliver cool vapor for any length of pull. With a battery life capable of cycling through multiple chambers of concentrate or raw flower and a ceramic crucible chamber designed for even convection, this rig stands out as a quality option for serious connoisseurs. 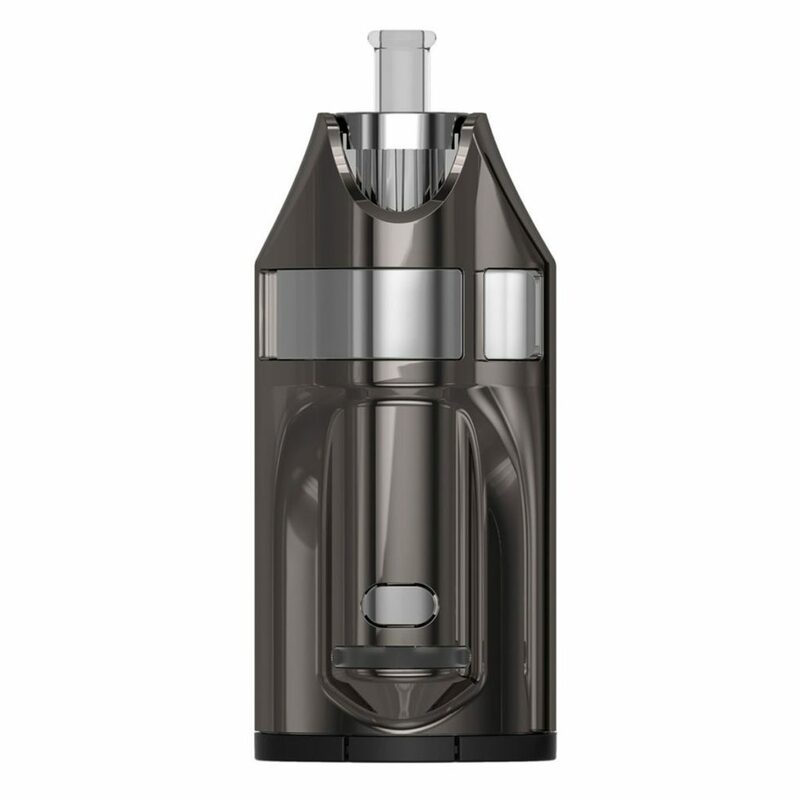 The MV1 Kit also comes with a crucible dispenser and fast charger. STAX hardware features modular borosilicate technology that lets you choose the best solution for your smoking needs. This Dab Starter Set includes a disk base and detachable angled mouthpiece designed for easy use with a torch or e-nail. The size of this rig provides a sturdy and comfortable footing while also limiting the amount of chamber space for wax to stick to. You’ll also get a free 14mm quartz banger nail with purchase. Thermal quartz bangers represent the apex of low-temperature dabbing technology. These expertly crafted, fused quartz bangers provide optimal convection while keeping concentrates from spilling over into the stem. 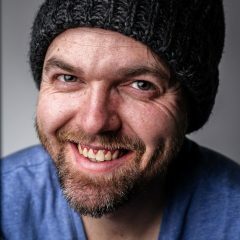 The rotational carb cap provides control over airflow by allowing the consumer to direct heat and air into or away from concentrates as they sublimate. This helps sustain temperatures to get optimal flavors in your dabs. These sets of thermal bangers and directional caps are available at 10, 14, and 18mm male and female joint sizes. 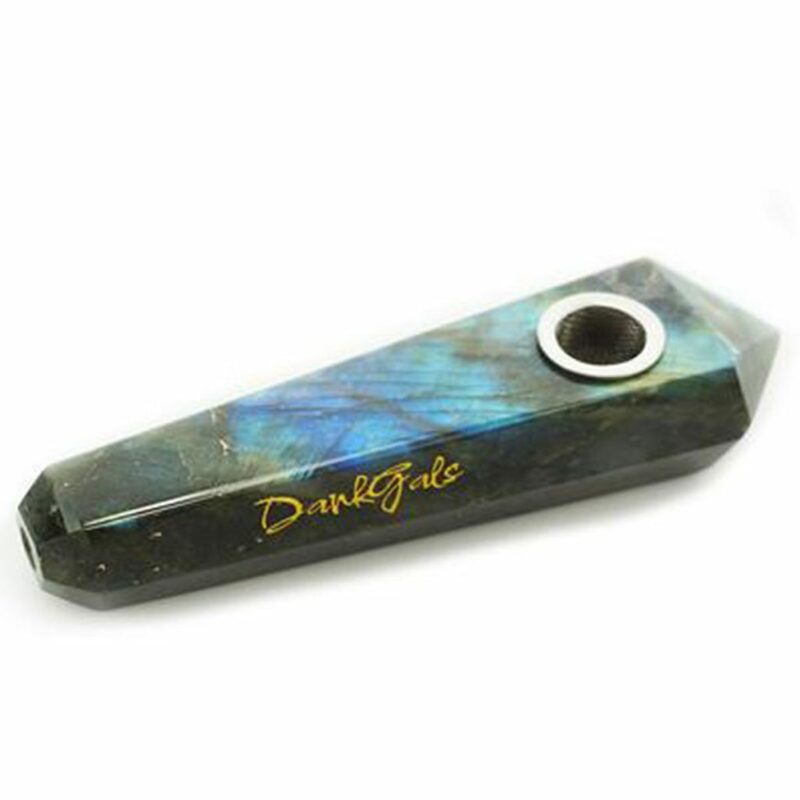 Crafted from the natural and durable mineral labradorite, these California crafted pipes from DankGals make for a perfect stocking stuffer. Unlike delicate borosilicates, labradorite pipes are sturdy and can withstand drops without breaking. A pipe this durable is great for inexperienced or clumsy smokers who may be accident-prone. They also include a mesh filter screen and are available in several different colors. 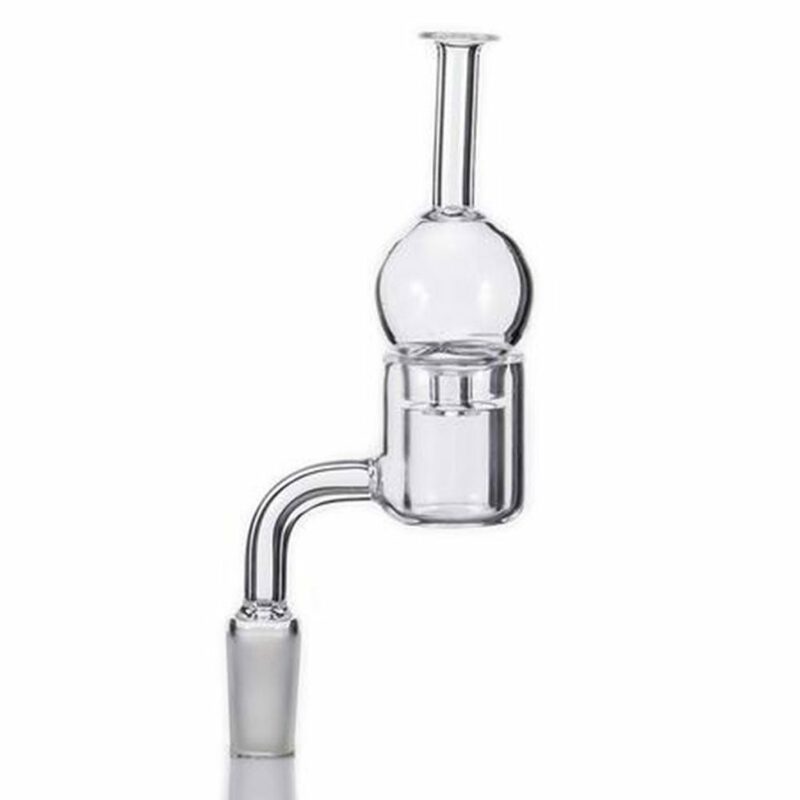 Faberge Egg dab rigs are known for their impressive diffusion capabilities and unique aesthetic. 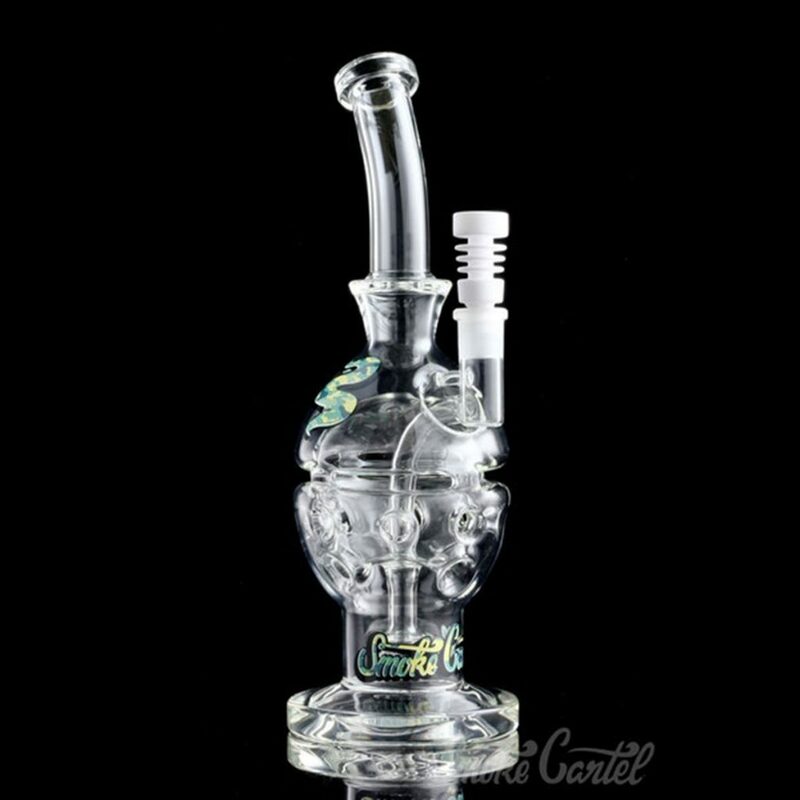 Modeled after the esteemed Mothership Fab Egg, this Othership features many of the same design elements: a fat, sturdy can base, showerhead percolator, 90° downstem, and a bent neck mouthpiece. 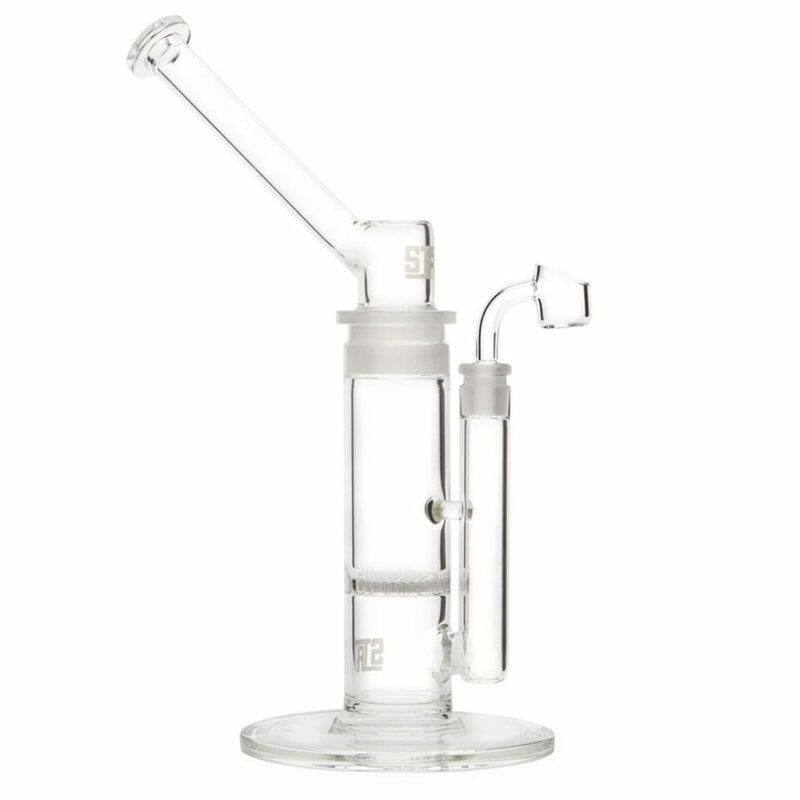 This rig stands tall at 11’’ and is outfitted with a 14.5mm female joint attachment. 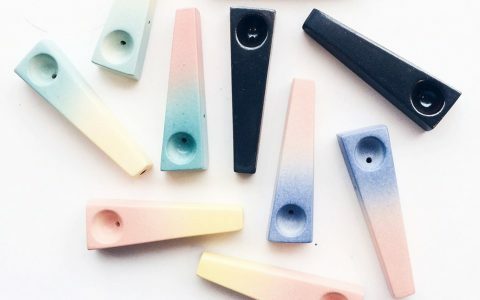 Although the kit includes a ceramic nail for dabbing, you can customize your order with an herb slide attachment or ash catcher for use as a flower rig. The VioSparc Flameless Lighter is an arc lighter designed specifically for hand pipes. At 5” long, this rechargeable lighter is portable, windproof, and easy to use. 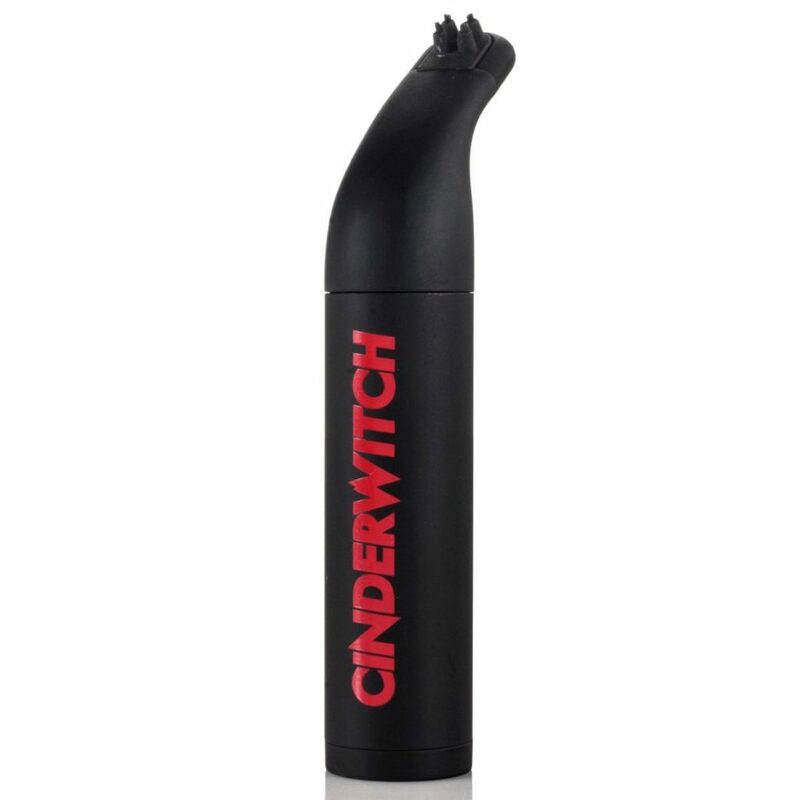 Simply press and hold the power button while positioning the lighter over your herb. 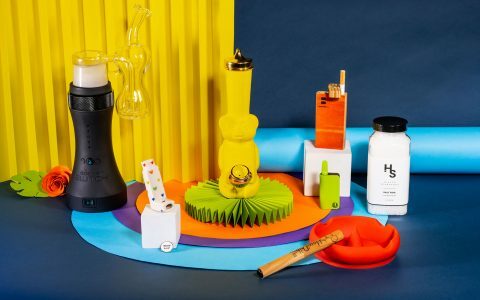 Within seconds, the herb will vaporize for a flame-free smoking experience without any residual chemical flavors lingering in the background. 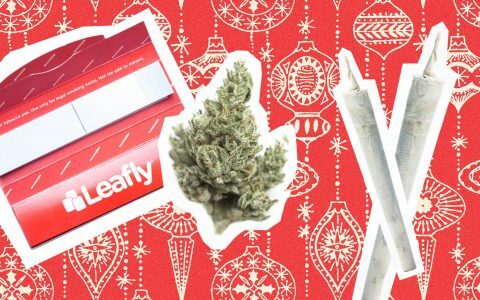 The Hi Lighter Pipe is a perfect stocking stuffer for anyone looking for a fun and discreet travel pipe. Designed to fit in the casing of a functional Hi Lighter, this rig features a 3.5” metal pipe that fits snugly into the bottom chamber of the pen. By removing the bottom cap, the pipe can easily be removed and returned after use. 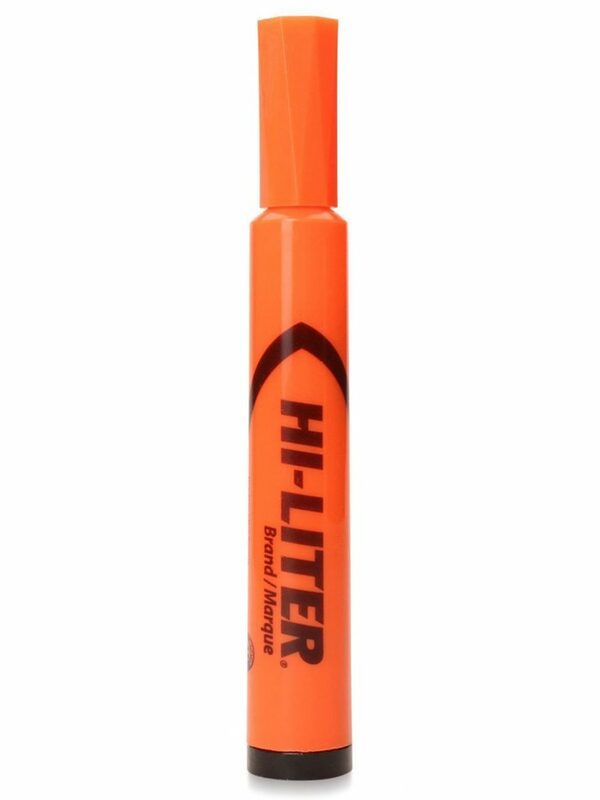 They’re available in different colors, including orange and purple. Palm Leaves are incredibly slow-burning and make for a great wrap for cannabis. 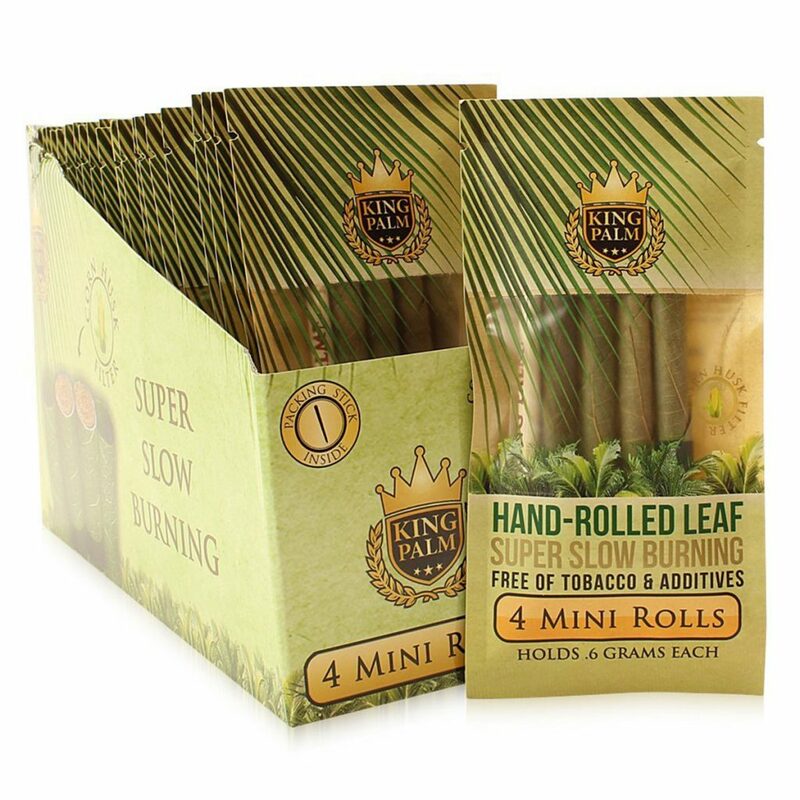 All King Palm cones are made from 100% organic palm leaves, and are pre-rolled and ready for filling. Each cone can hold about 0.6g of raw flower and comes complete with an already installed corn husk filter. Packing tools are included in each set of four.